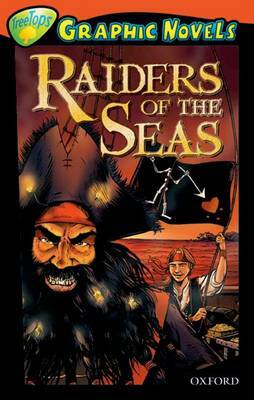 Maximising the exciting text type of the graphic novel as the format, this historically-themed fictional story can be used for both independent and group reading. Books contain inside cover notes to support children in their reading. Help with childrens reading development is also available at www.oxfordowl.co.uk. This book is also available as part of a mixed pack of 6 different books or a class pack of 36 books of the same Oxford Reading Tree level.